The main business of our UK-based client is the design, development, manufacture and sale of automotive vehicles. They also sell branded merchandise through a website. The client had also become the first brand in the world to offer full digitalisation of a vehicle purchase and related services. 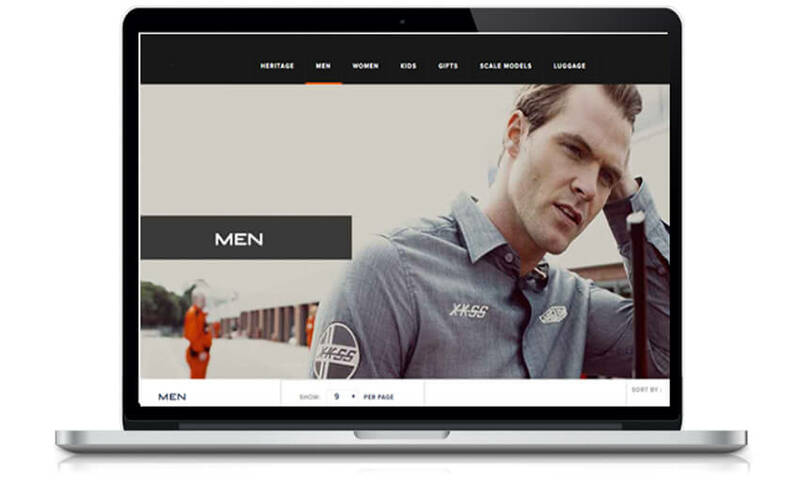 Extending this eCommerce success to merchandise and other branded products was the next step. Payoda was selected as partner to deliver a Magento-based powerful UI-backed web application. Complex integrations were needed with back-end CRM and ERP systems. The website was required to be SEO friendly integrated with a sophisticated backend admn panel. The development approach covered aspects of definition, ideation, prototype validation and lean UX and architecture processes. Complex integrations were enabled through a secure channel connection.